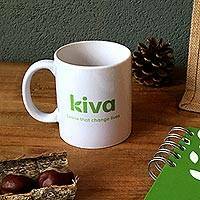 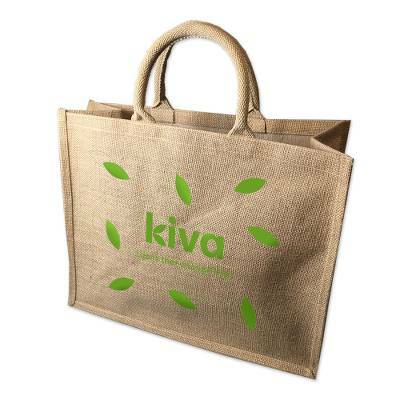 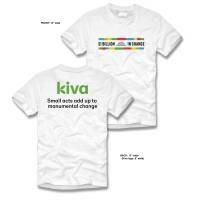 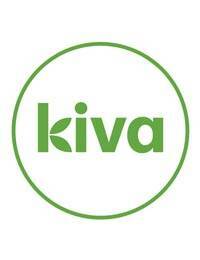 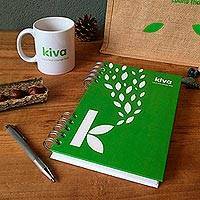 Our rustic tote in bio-degradable natural jute showcases the Kiva logo on either side. 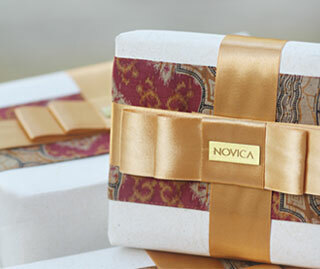 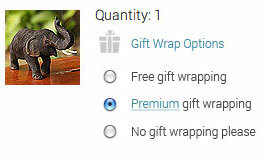 This light-weight durable eco-friendly bag is perfect for shopping or just running around. 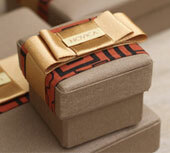 It features padded handles, a structured gusset and reinforced seams.